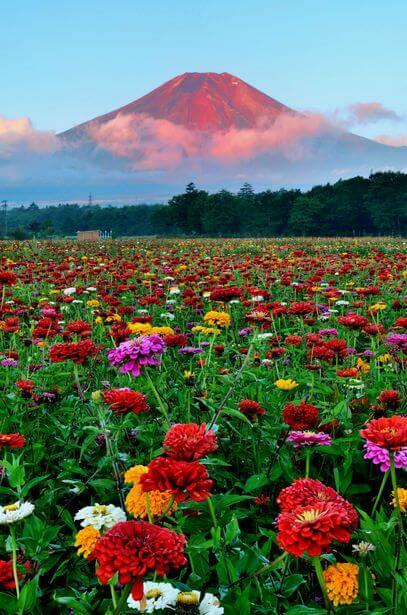 See the Beauty of Our World. Just Wow!! 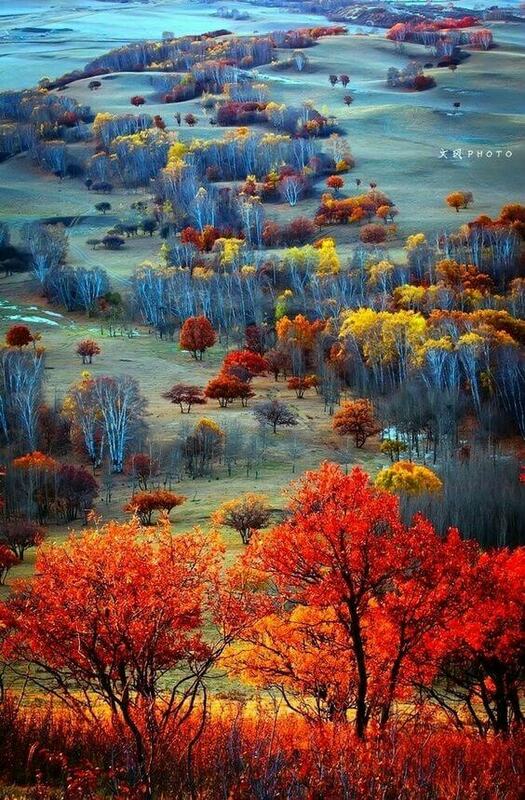 | 47 Amazing World Pics. Waterfalls 2019 16 Month Wall Calendar 12 x 12 Inches. 3 Pieces Modern Canvas Painting Wall Art The Picture For Home Decoration Autumn Fall Scene Beautiful Maple Trees And Leaves Forest Sunny Rays Landscape Forest Print On Canvas Giclee Artwork Wall Decor. 01. 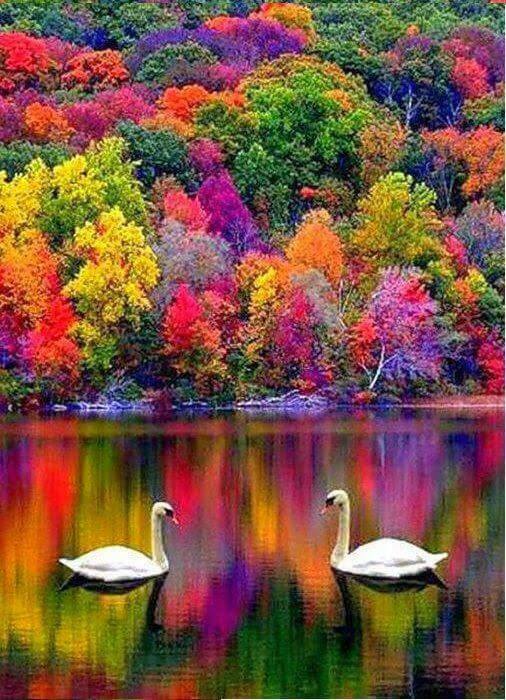 Beauty and Fashion lover Autumn in New Hampshire, USA. 02. 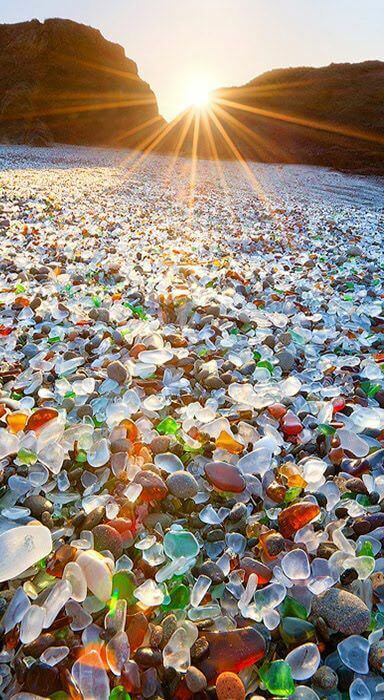 Glass Beach is a Beach in MacKerricher State Park near Fort Bragg, California. 03. 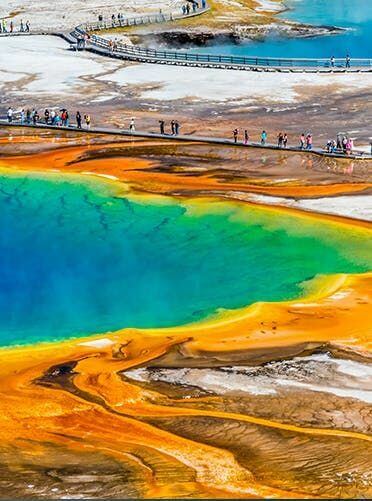 Grand Prismatic Spring Yellowstone National Park Wyoming. 04. 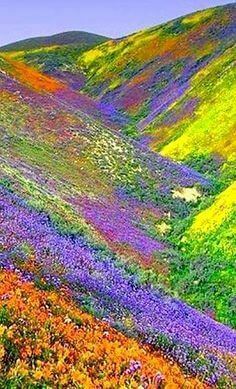 The Himalayas of the Uttaranchal, India. 05. 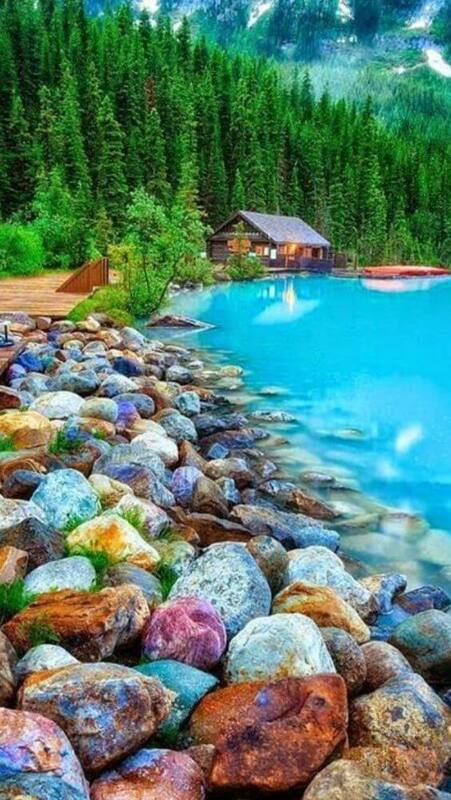 Lake Louise in Alberta Canada. 06. 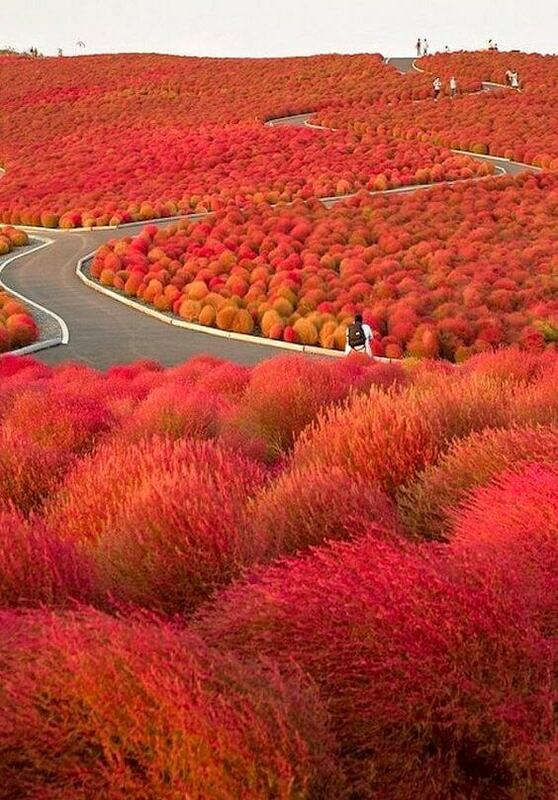 Autumn in Hitachi Seaside Park, Japan. 07. 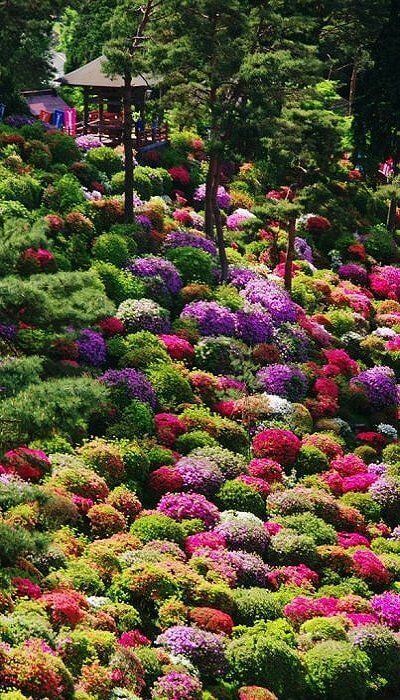 Azalea bushes at Shiofune Kannon Temple, Tokyo, Japan. 08. 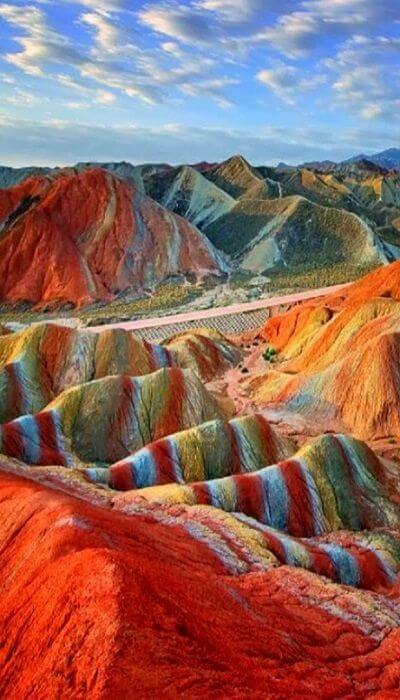 Magical Rainbow Mountains at the Zhangye Danxia Landform Geological Park in Gansu, China. 09. 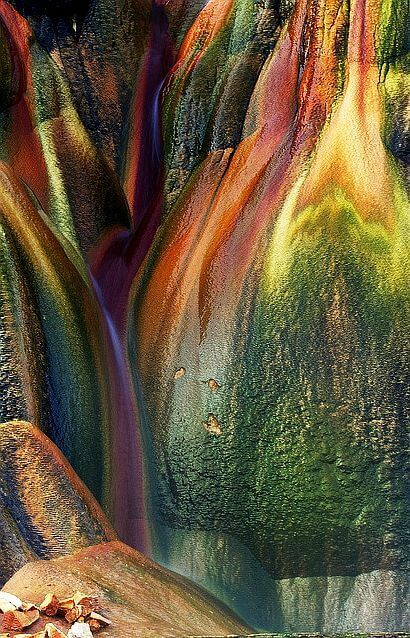 Mineral Rich Fly Geyser Rocks, Black Rock Desert, Nevada USA. 11. 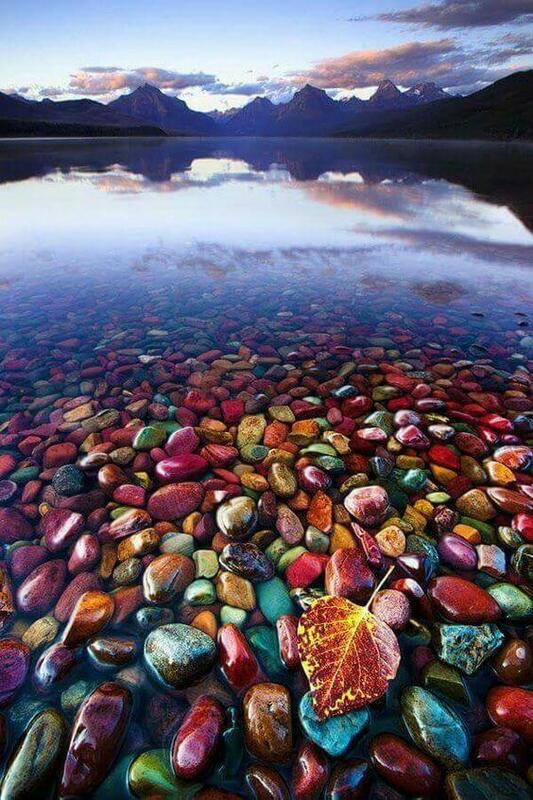 Pebble Shore Lake in Glacier Natinal Park, Montana. 12. 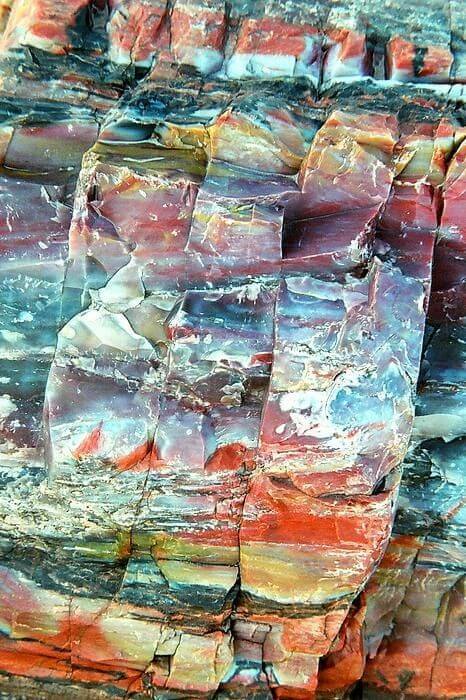 Petrified Forest National Park, Arizona. 13. 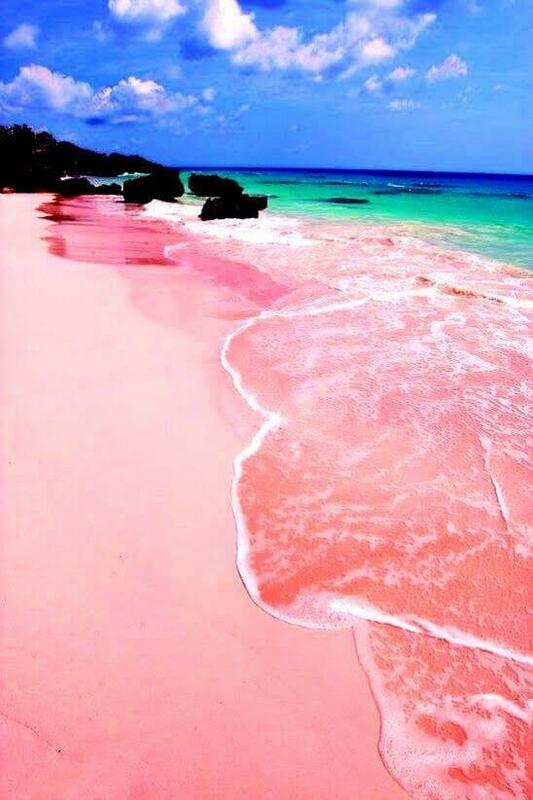 The Pink Beach in Bermuda. 14. Red Beach in Panjin, China. 15. 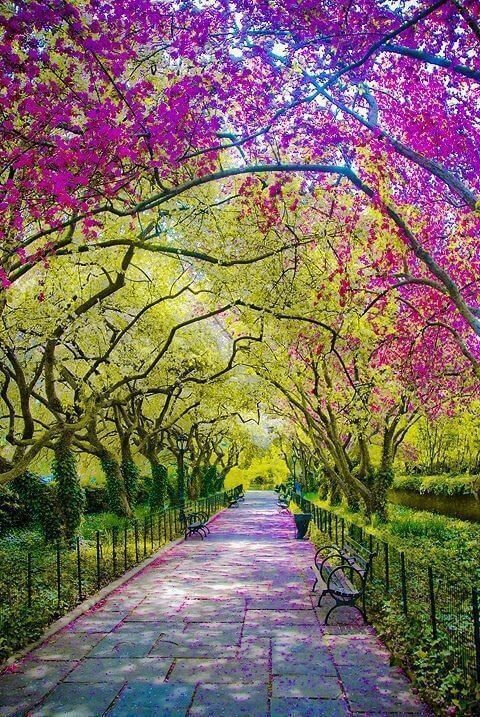 Spring in Central Park, New York City. 16. 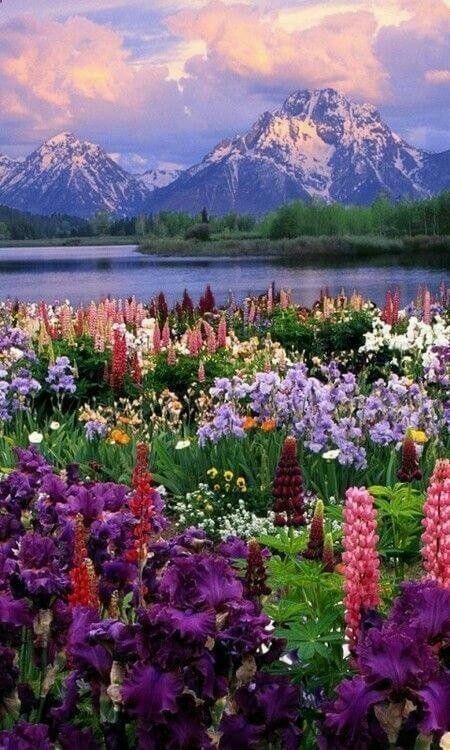 Wildflower Heaven, Grand Teton National Park, Wyoming, USA. 17. 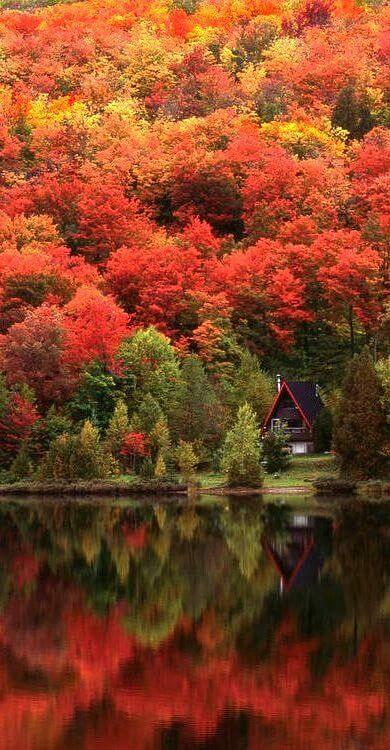 Autumn Lake, Quebec, Canada. 18. 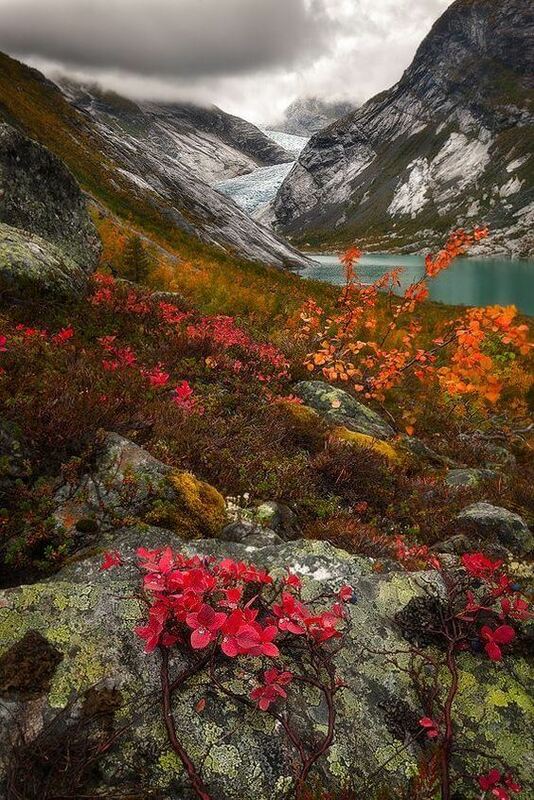 Autumn in Scottish Highlands Mais Scotland. 19. Glacier National Park, Montana. 21. 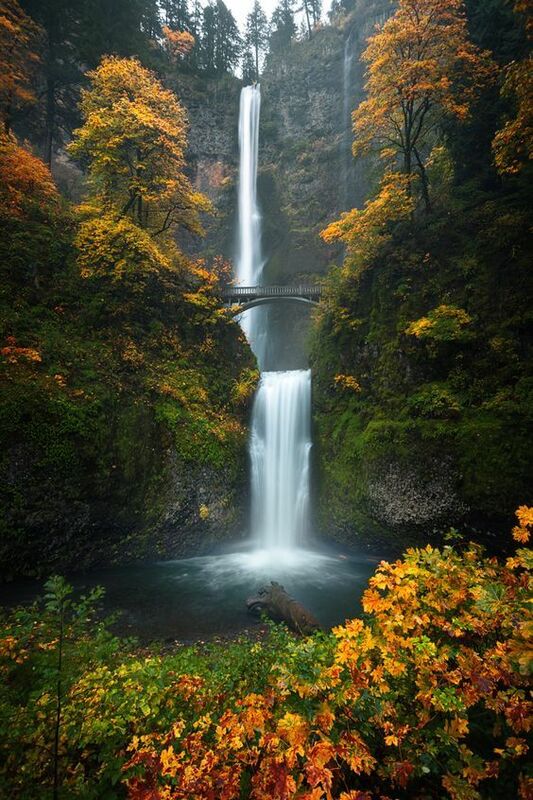 The Multnomah Falls in the Columbia River Gorge.